After a whirlwind of a year in academia and in general, it’s hard to believe 2016 has come to a close! At the Scholastica blog we’ve covered a wide-range of topics in academic journal publishing and scholarly communication spanning advances in open access (OA), peer review management, and online journal publishing, as well as Scholastica updates. 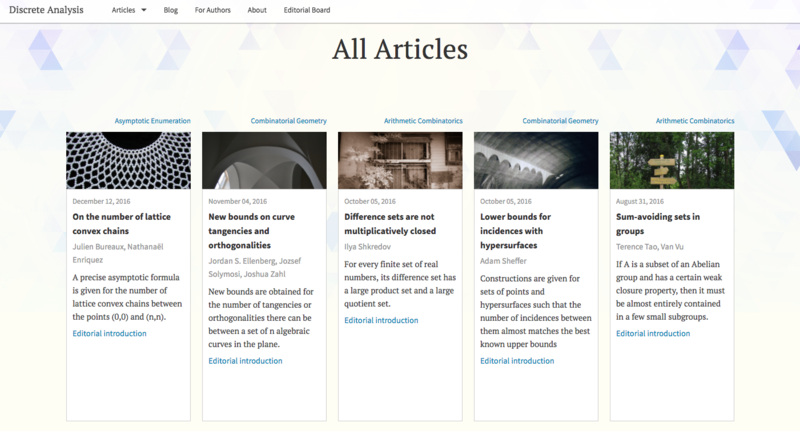 2016 marked the official launch of Discrete Analysis a free-to-read and free-to-publish in arXiv overlay journal founded by Field’s Medalist Timothy Gowers. 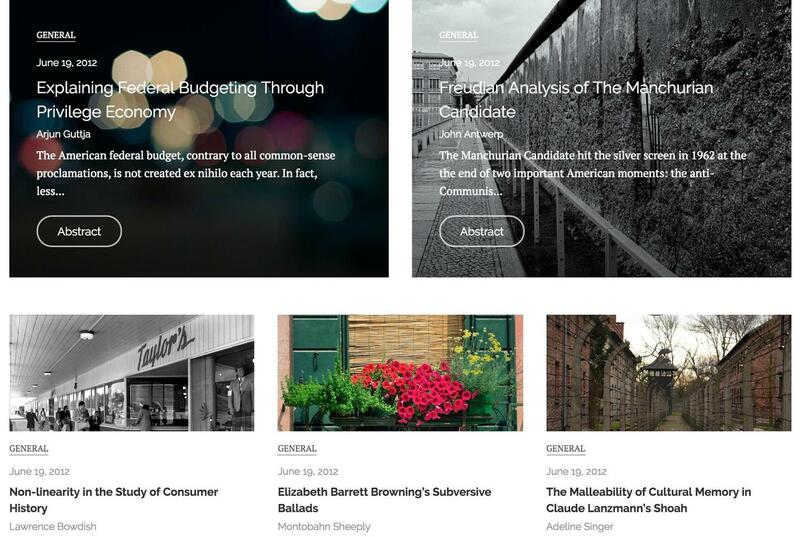 Discrete Analysis is a community-led journal owned by its editors. We’re honored that the Discrete Analysis team chose to manage and publish the journal on Scholastica using our arXiv integration to accept submissions. Scholastica worked with the team to build a custom website that gives readers the ability to browse articles from the journal website before reading them on the arXiv. Check out Discrete Analysis here! At Scholastica, we know readership is crucial to journals. That’s why in 2016 we focused on adding features to make content published on Scholastica more discoverable. We added a new “Browse Articles“ page to the Scholastica website to showcase all articles published on Scholastica to potential readers. The “Browse Articles” page, which can be sorted by discipline, includes images and descriptions of all articles and a search bar for readers to quickly find content. In 2016 Scholastica journal profiles also got a redesign. We updated Scholastica journal profiles to make them more engaging for readers by giving journals the ability to select images for all published articles and blog posts, adding article sections journals can use to categorize content by type or topic area, and improving the overall profile design to create more opportunities for readers to browse content on all pages. We’re always on the lookout for opportunities to offer journal teams extra guidance on common editorial concerns. We know a big one is ensuring authors don’t experience confusion when preparing their manuscript for submission, which can result in avoidable technical edits. Kurt Spurlock, quality manager at Research Square, and Erika Kessler, academic formatting specialist at American Journal Experts (AJE) shared some great advice on how to organize your instructions for authors page to avoid such issues. Another area where many editorial teams are looking for help is the vast and at times complicated world of journal indexing. One of the hardest indexes for many journals to crack is Google Scholar, so this past year we put together a quick guide on how to tell if your journal is being indexed and how to get added to Google Scholar if it’s not. The academic journal landscape is quickly changing and as a result so too is the role of the journal editor. Be prepared to wear many hats in 2017 - and be excited! 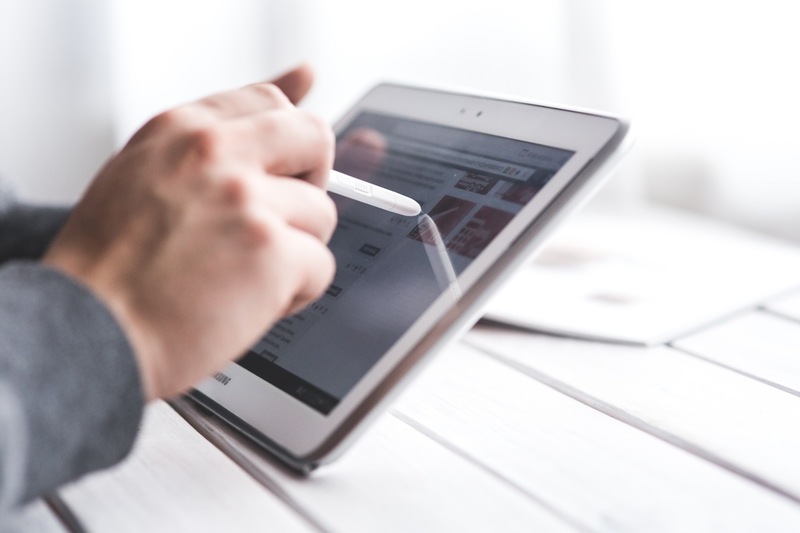 In this post we explored 4 ways journal editors will need to evolve their roles and duties in the digital age including taking steps to make content more discoverable and paying extra attention to their journal’s website design. The OA movement picked up momentum in 2016 and as a result the scholarly community has been eager to address questions that surround how to sustainably make research OA. We spoke with Ulrich Herb, one of the first German signatories of the Budapest OA Initiative and an active member of multiple OA working groups, to get his perspective on what needs to happen for OA to become the norm. How is the way scholars conduct research changing and how is that impacting journals? We’ve been exploring this question in different posts on the blog, particularly in this recap of the SIC’s Study on Trends in Scholar Reading Behavior. It includes an overview of the primary research platforms scholars are using, journal website features they seek, and more. As the way scholars conduct research continues to change online their perception of what constitutes a journal worthy of submitting to is changing as well. The world of scholarly publishing has traditionally been dictated by scholars seeking to publish in “brand-name” or best known academic journals in their field generally deemed so by high Journal Impact Factors. However, today as scholars move towards open access publishing and embrace new impact indicators the criteria for a journal worth publishing in is changing, suggesting that “brand-names” may no longer be as important as they once were. As we welcome the new year we’re excited to look ahead to all that’s to come at Scholastica and on this blog. 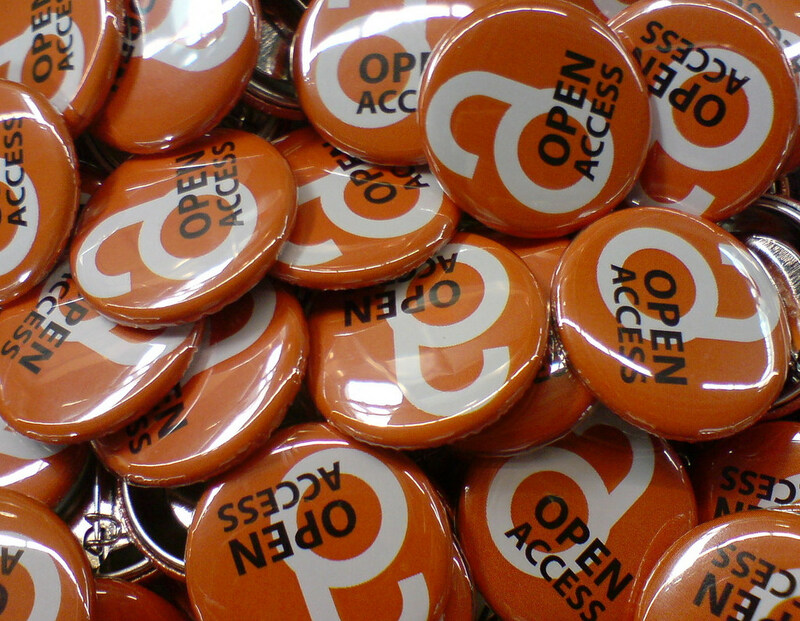 We’re gearing up to keep blogging about the changing scholarly communication landscape and tips to help journal teams develop their publications. We’ll be bringing you more perspectives from members of the academic community and welcome your comments and suggestions. We’ve also got some exciting Scholastica announcements to come. We’re eager to be bringing you the ability to create a custom journal website in the next few months. Journals will be able to choose the images, colors, and branding for their website, and even a custom domain. We’re now accepting journal website beta users! To learn more contact support@scholasticahq.com. We want to thank you for taking the time to read this blog and share our content. We will continue striving to be a resource for journal teams and the wider academic community in 2017. 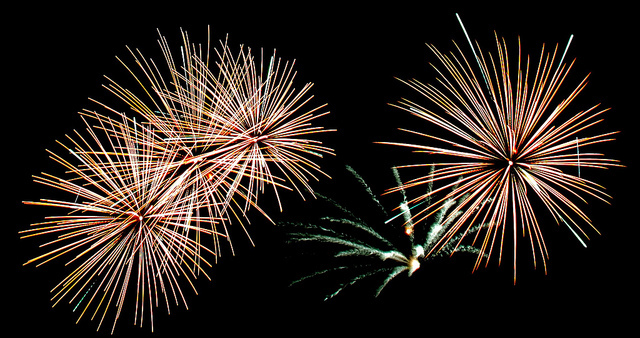 From everyone at team Scholastica we wish you a very happy new year!